Deluxe Rooms are ideal for families with large number of connecting rooms. 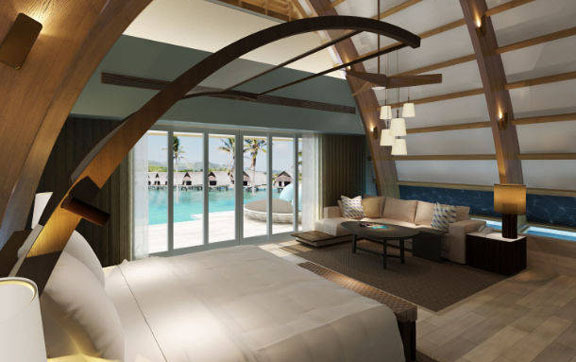 Duplex Lagoon and Ocean Front Bures offer the most exclusive experience for couples to relax. *Valid for travel 28Oct19 – 25Dec19 & 13Jan20 – 31Mar20 (min 4 night stay). Blackout dates & high-season surcharges apply. 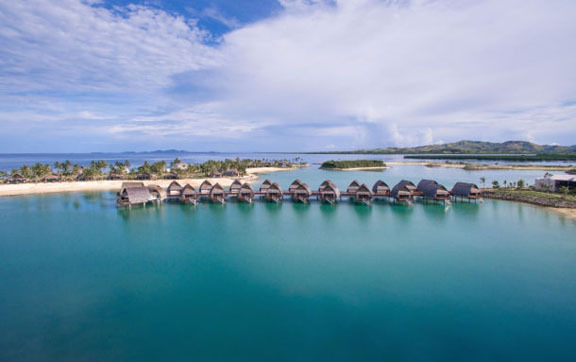 Luxurious guestrooms inspired by Fiji’s Momi Bay. Private balcony or terrace and extensive views of the pool, lagoon or ocean. Design and decor are in line with the environment and traditional architecture of location.